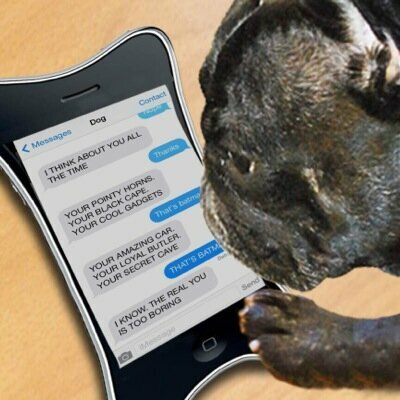 What would life be like if your dog had an iPhone? I do not own any of the content posted. Contact: phunsocial@gmail.com if you have concerns or inquiries. RT @XXXtenntacion: hearing "i miss you" from the right person will turn your whole day around real quick.